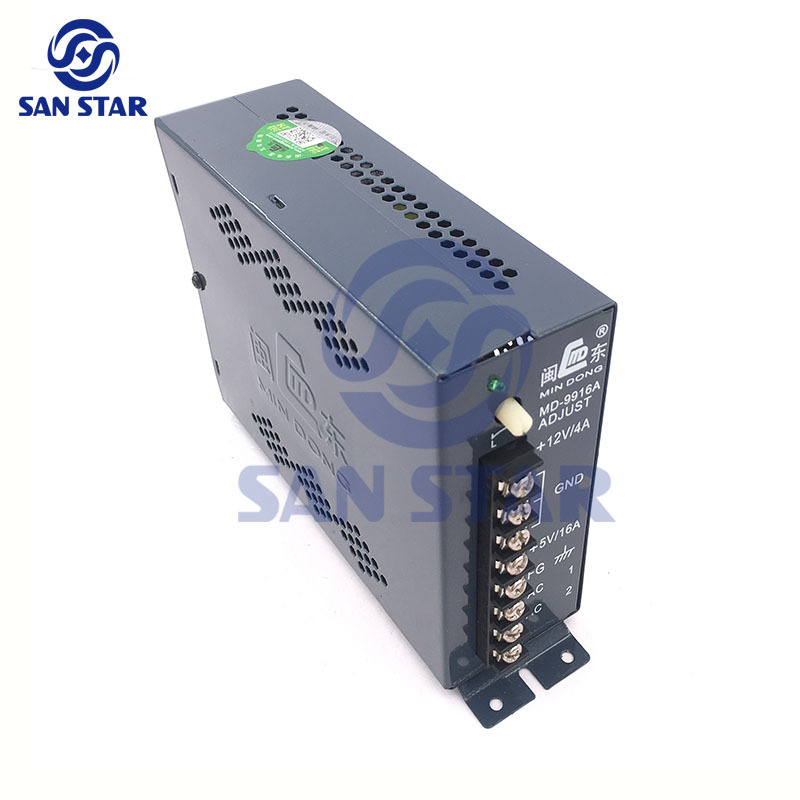 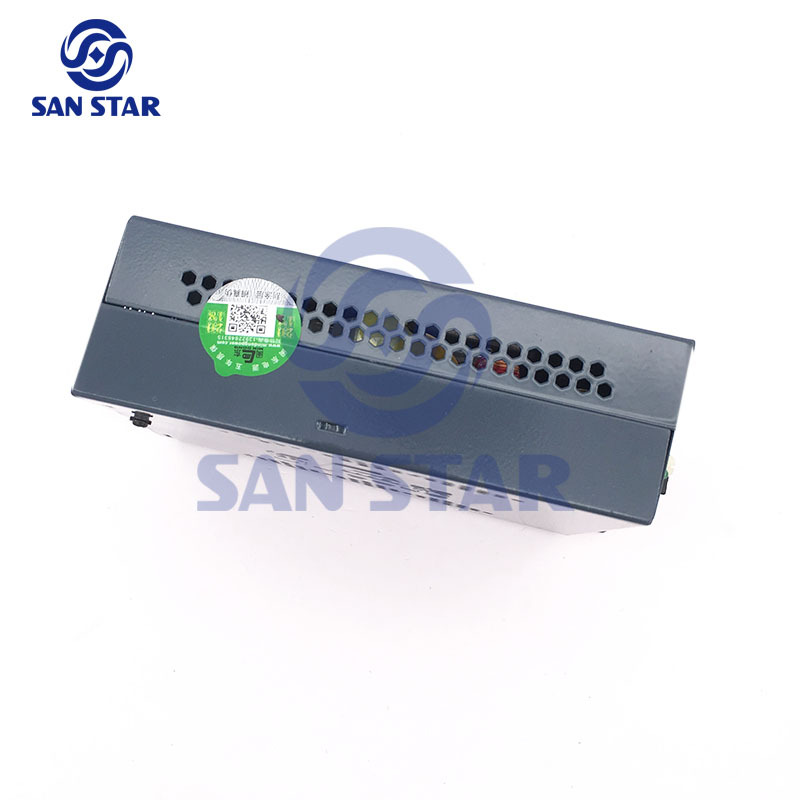 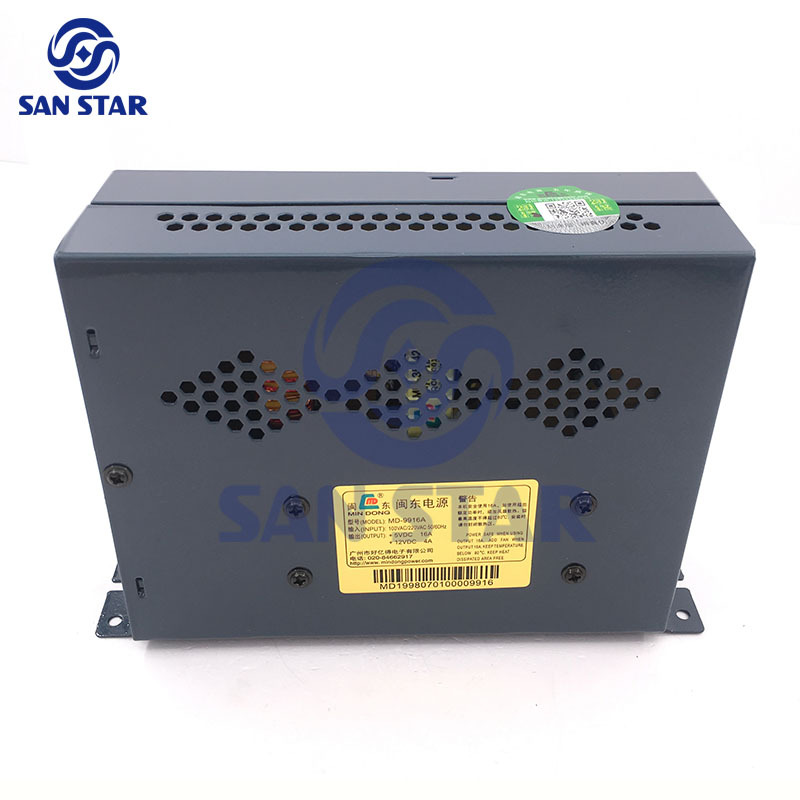 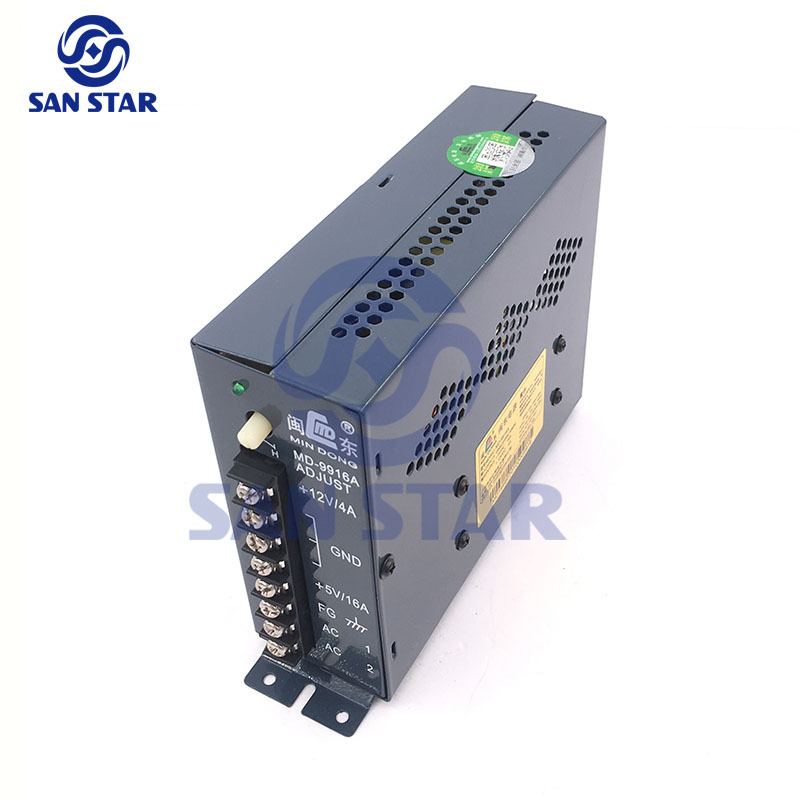 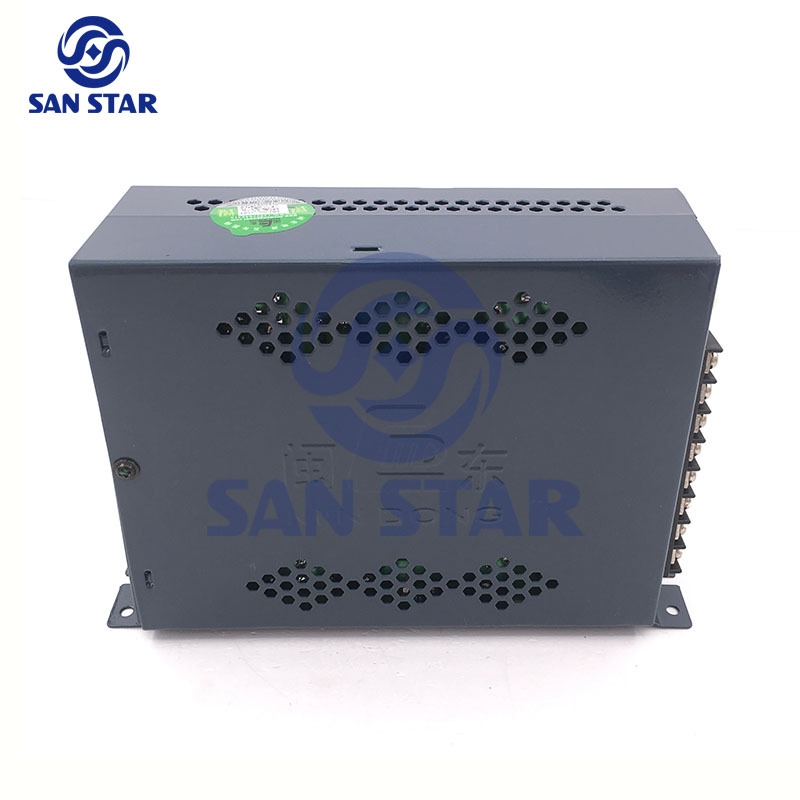 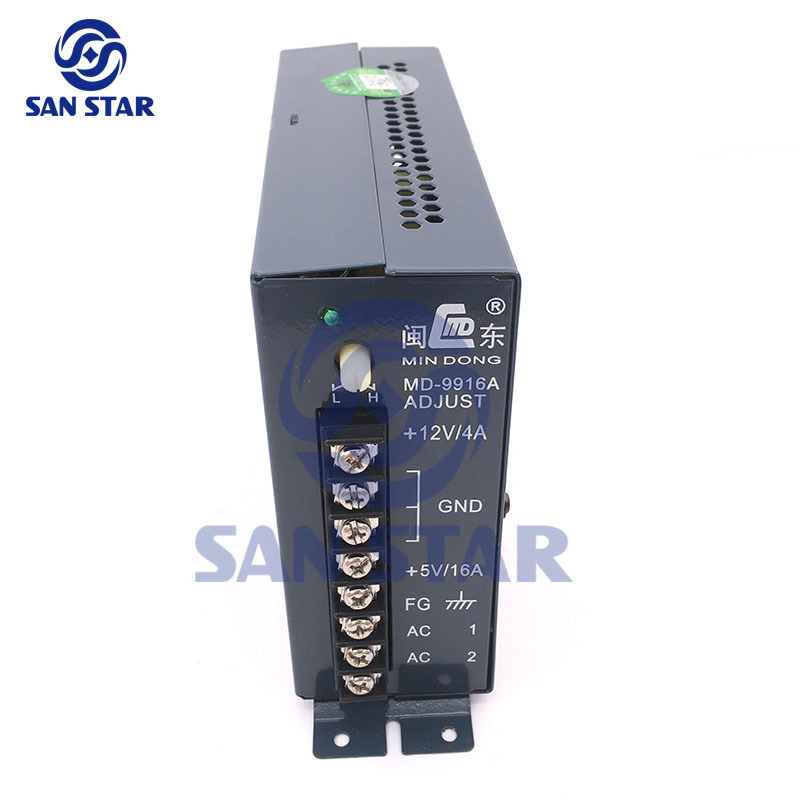 This is a 16A Arcade Machine Power Supply Have 2 Groups Output. 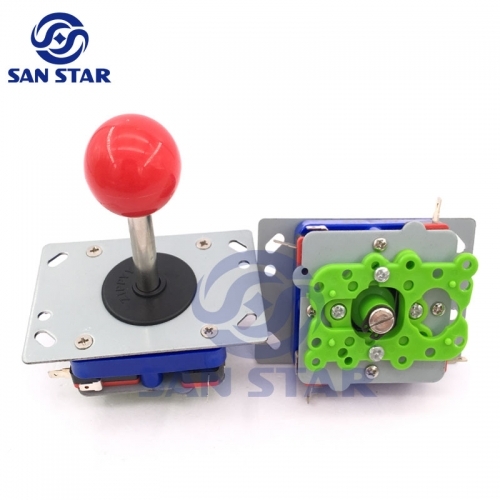 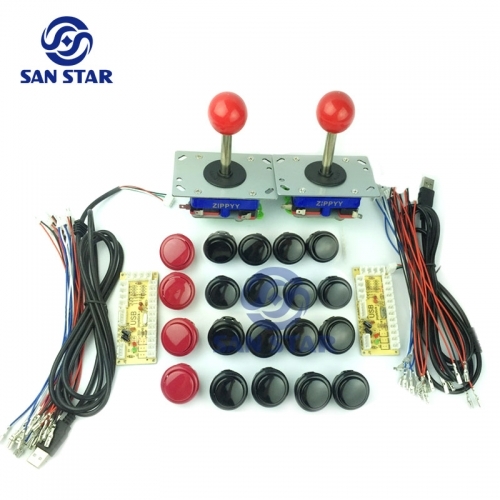 We have many kind of arcade parts and arcade game Pcb.You can build or replace your machine or your arcade stick with convenience way. 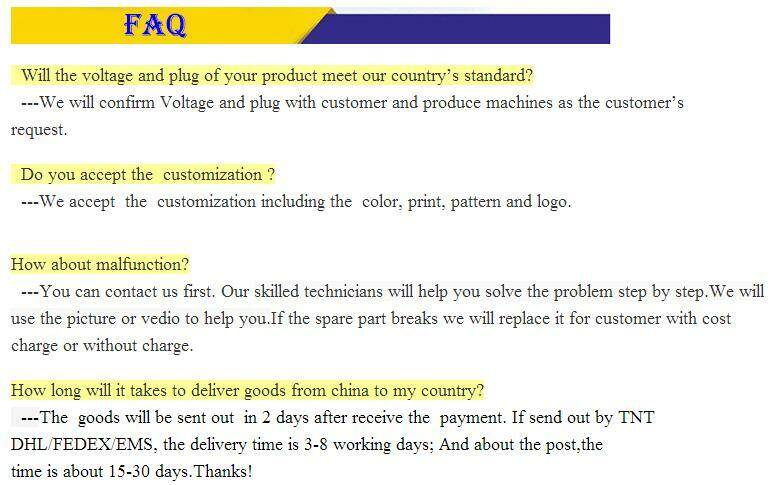 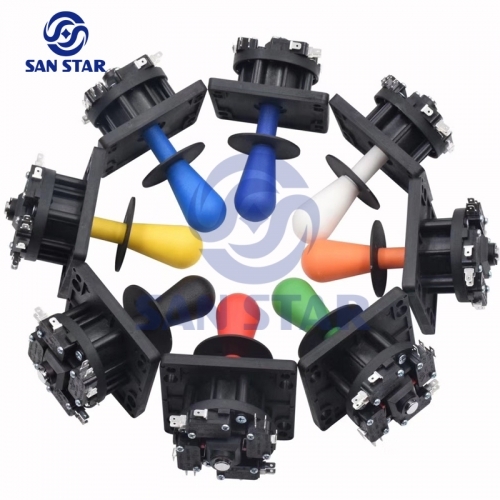 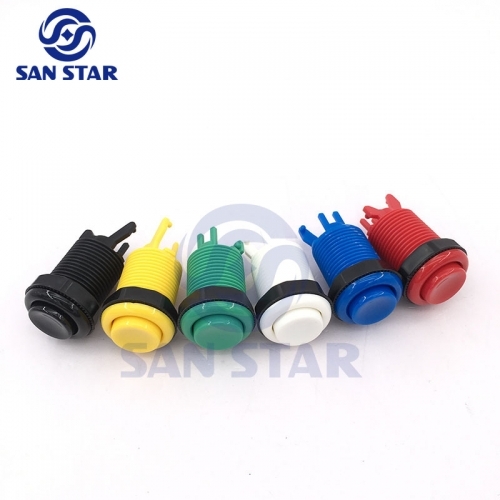 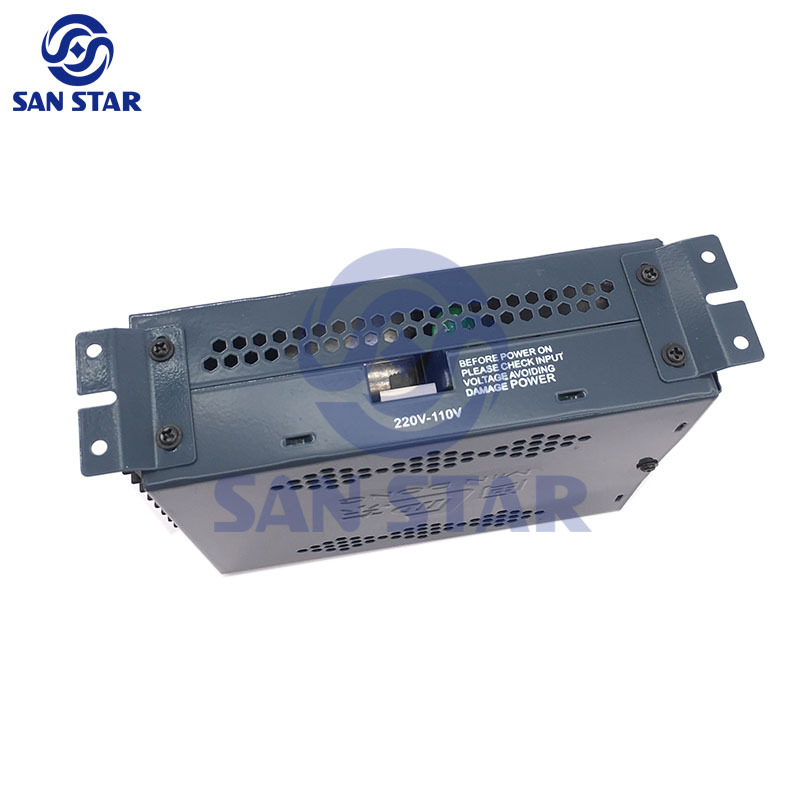 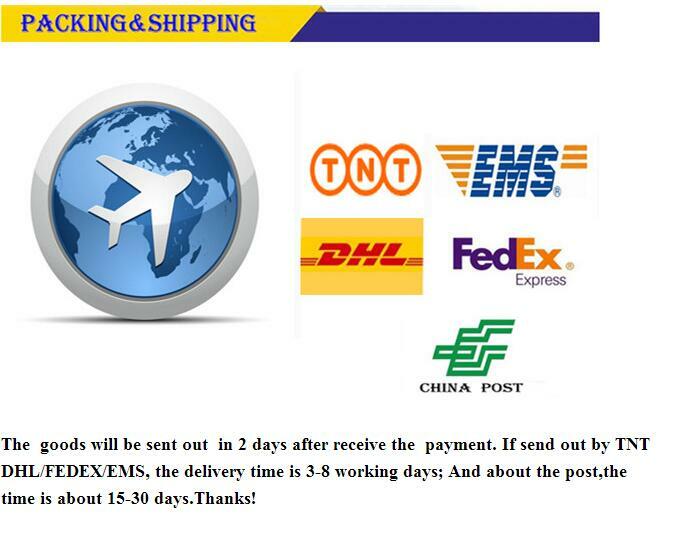 Our product brand include: Zippy, Sanwa, Semitsu,Weiya ,and other local brand with good quality.